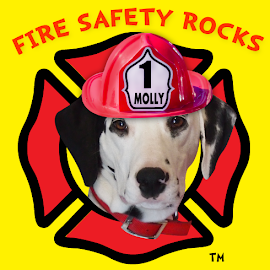 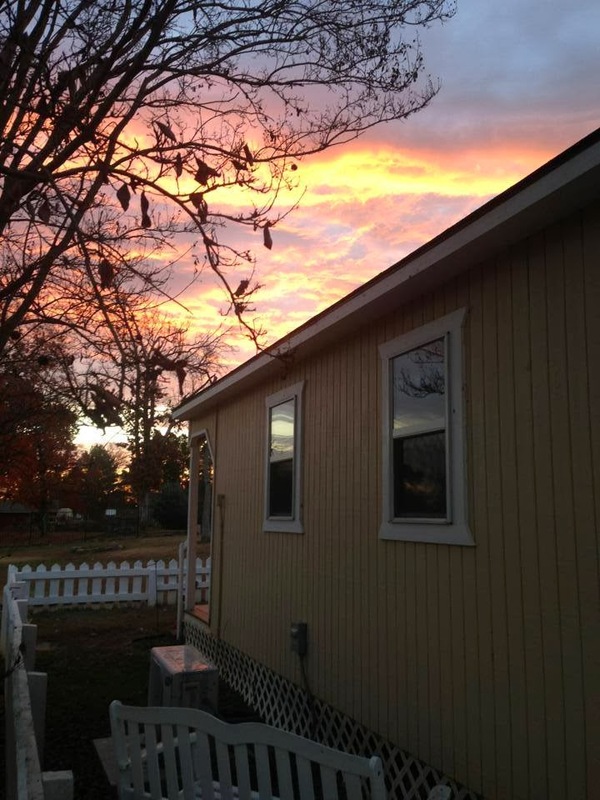 Fire Safety Rocks: The Most Beautiful Sunrise! 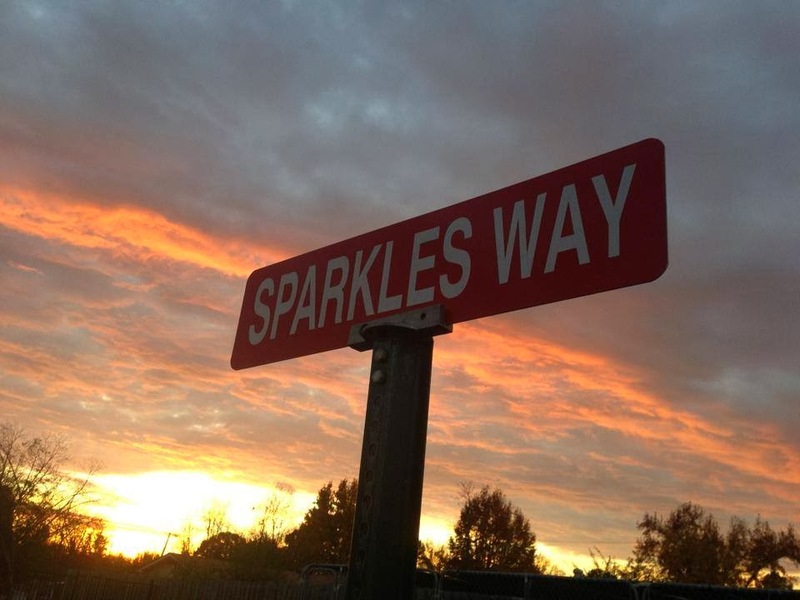 Wasn't the sky beautiful outside Sparkles' Clubhouse this morning? 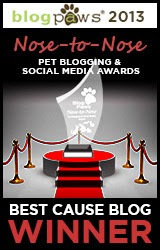 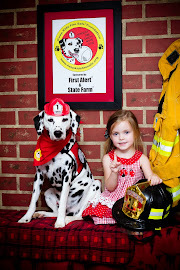 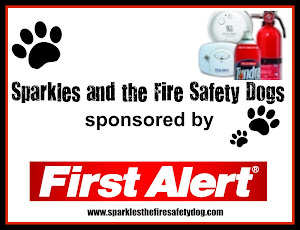 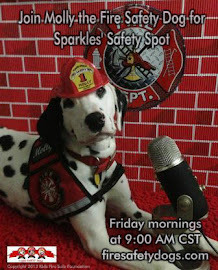 Sparkles the Fire Safety Dog﻿ and Spanner are looking down on us today.